Appearing in his own TV commercials, unscrupulous toy maker, Wally P. Nezzer has convinced all of Dinkletown that "Christmas is when you get stuff!" With the town's children begging for more toys, it's sure to be the worst Christmas ever -- until one brave little Buzz-Saw Louie doll decides to take matters into his own hands! 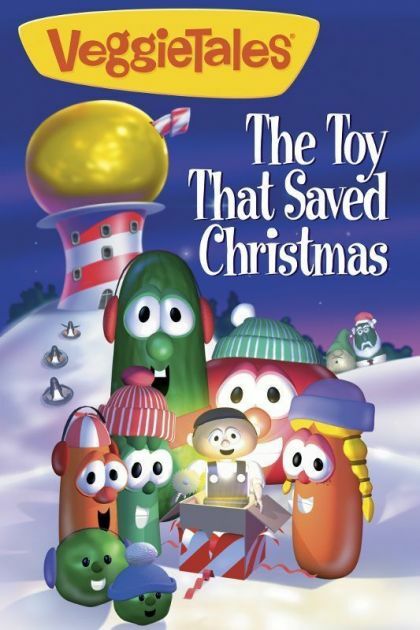 The Toy That Saved Christmas reminds children of all ages that "Christmas isn't about getting; it's about giving.